The Woerfels are the quickest & quite possibly most fun picture takers! 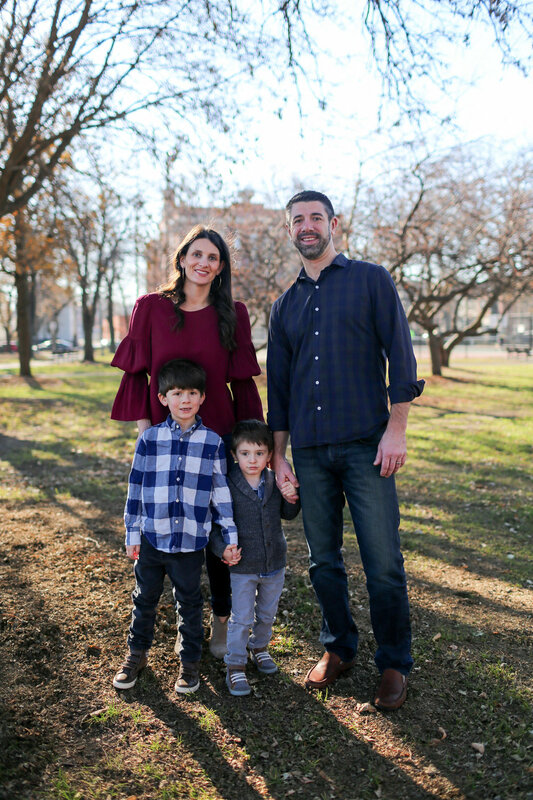 A family of boys is surely an adventure all the days, and I have had so much fun capturing the upbeat lighthearted lives of these 4 the past two years! 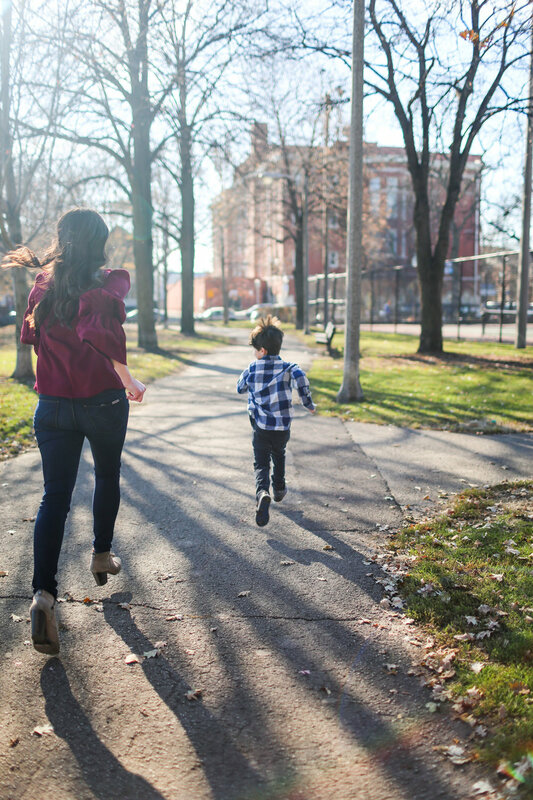 And Simonie is literally the coolest mom running off to play tag in her chic booties--#momgoals. 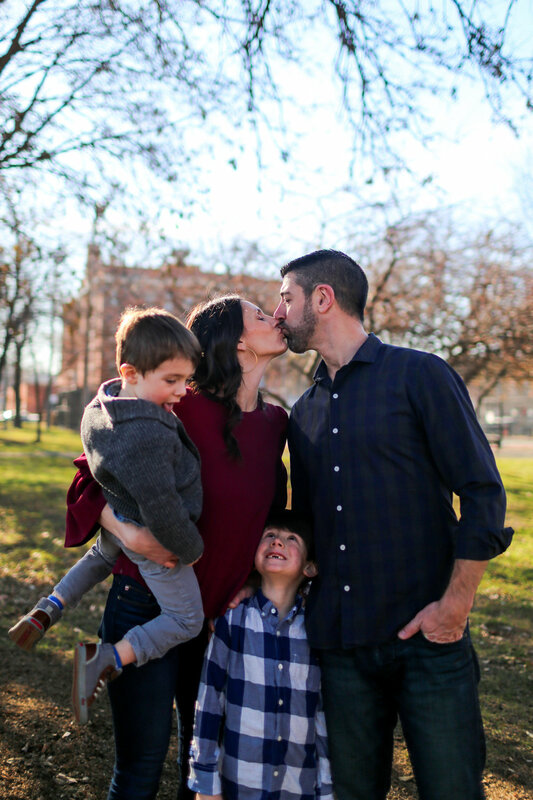 See some of my favorites from our session this year below! Because after a few photos who doesn't want to play a quick game of tag?